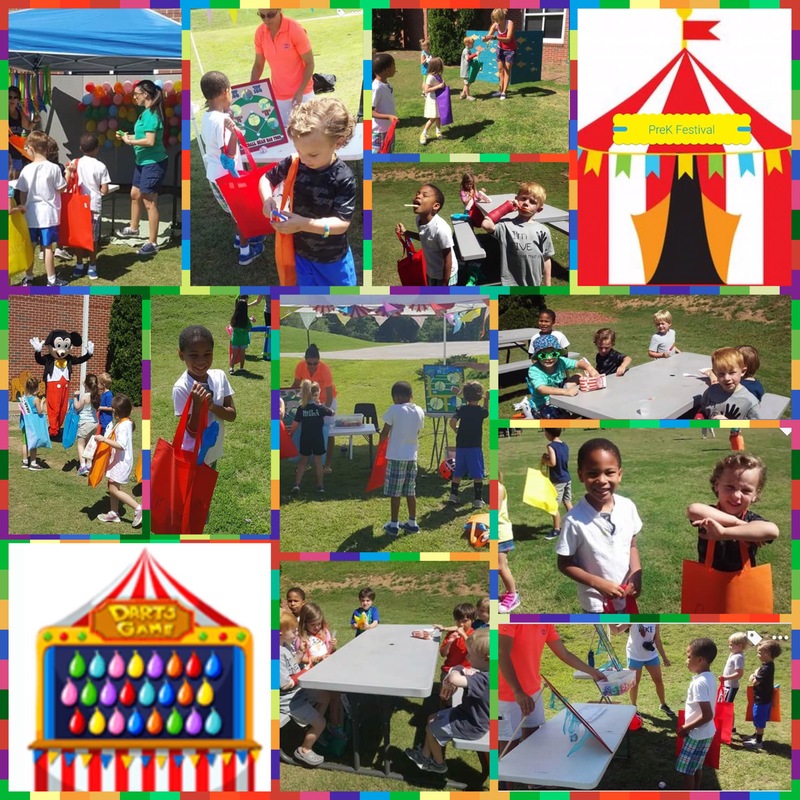 Hanson had the best time at his Pre-K End of School Festival. They played lots of carnival type games to win prizes. His favorite was popping the balloons🎈! They had hotdogs, chips, cookies, popcorn and Popsicles for all of them. I’m so glad we got him into Little Lambs MDO they are the best and go above and beyond in all their activities and programs making it so fun for our little ones. "Sons are a heritage from the Lord, children a reward from him. Like arrows in the hands of a warrior are sons born in one's youth. Blessed is the man whose quiver is full of them. . . "
This is why I Blog! For this child I prayed. . .